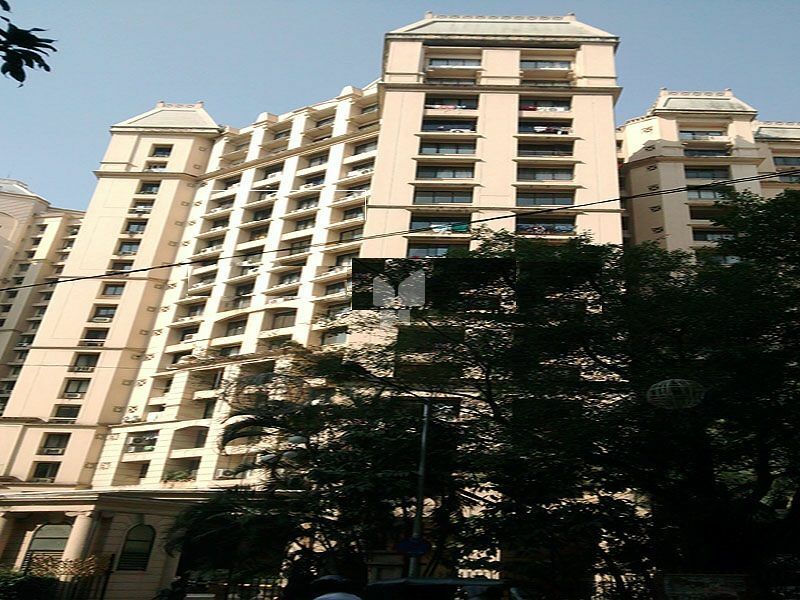 How Far is Hiranandani Gardens Eternia? House of Hiranandani calls itself “An Enclave of Extraordinary Experiences”. Since their onset into the world of urbane development, they have changed the way living spaces are designed. For the last three decades, the Hiranandanis have been single-handedly altering the ethos and aesthetics of real estate in India. The projects by the group in India are on a large scale. They have congregated retail, hospitality, healthcare, education and entertainment into their developments. The House of Hiranandanis devote lot of their energies in research and development. Their singular approach to engineering, planning and design ensures that they remain at the forefront of value engineering and design. The projects from the House of Hiranandani have environmentally friendly concepts combined with New Urbanism. They focal point of the projects is to merge sprawling suburban, well-planned moden communities with the environment. The projects are planned and designed to be self-sufficient with every aspect of living integrated together as one community. One of the popular sold out Residential Developments in neighborhood of Mumbai is Hiranandani Garden Brentwood. It is one among the projects of its class. The landscape is beautiful with spacious Houses. The customers and stakeholders of the House of Hiranandani enjoy the advantage and benefits that come with their years of experience. The builder is laying a groundwork in building innovations, thus setting the standards for real estate development in India. The House of Hiranandani has a major foothold in cities like Mumbai, Chennai, Bangalore and Hyderabad. Many of the projects are award winning. Not only apartments, House of Hiranandani also has various plot spaces on sale as well. The DTCP approved, RERA registered Hiranandani Parks - Tierra, has affordable plots in Chennai. Similarly Hiranandani Loftline Plot is a project with plots for sale in Hyderabad. House of Hiranandani is one of their Bayview project that is ready to occupy in Chennai. At House of Hiranandani, they believe that each development needs to resonate the same vision of magnificence. They have made this possible by following the same ‘code of conduct’ for every development. New Urbanism is inspired by emotion, but adapted to technique. It encourages the use of public spaces, ensures easy mobility and gives muscle to social bonds within the community. Furthermore, House of Hiranandani adds value to New Urbanism by combining time-honoured planning, cutting edge technologies and contemporary designs to create living environments that provide a complete lifestyle experience to the residents. Their work demands the most promising, positive combinations which are creative as well as pragmatic and responsive. Loaded with state-of-the-art digital technology, their approach has led them to create a range of residential, educational and commercial projects that the entire world looks up to. Their R&D centre and laboratory is operated by a dedicated team of technicians whose job is to regularly check construction standards and integrity of raw materials used to ensure superior quality at all times. Not to mention, efficient plumbing and innovative electrical practices ensure durability and reduce wastage of resources in large-scale projects as well. House of Hiranandani corporate governance policy stands on the simple premise which is to enrich and protect the interests of their stakeholders. This is done through meritorious performance and responsible accountability. Due diligence, effective administration and transparency have been the key drivers of their success, since inception. It is only when success is achieved by the right means that its value can be cherished. Their commitment to this principle has helped them sustain public trust and confidence.